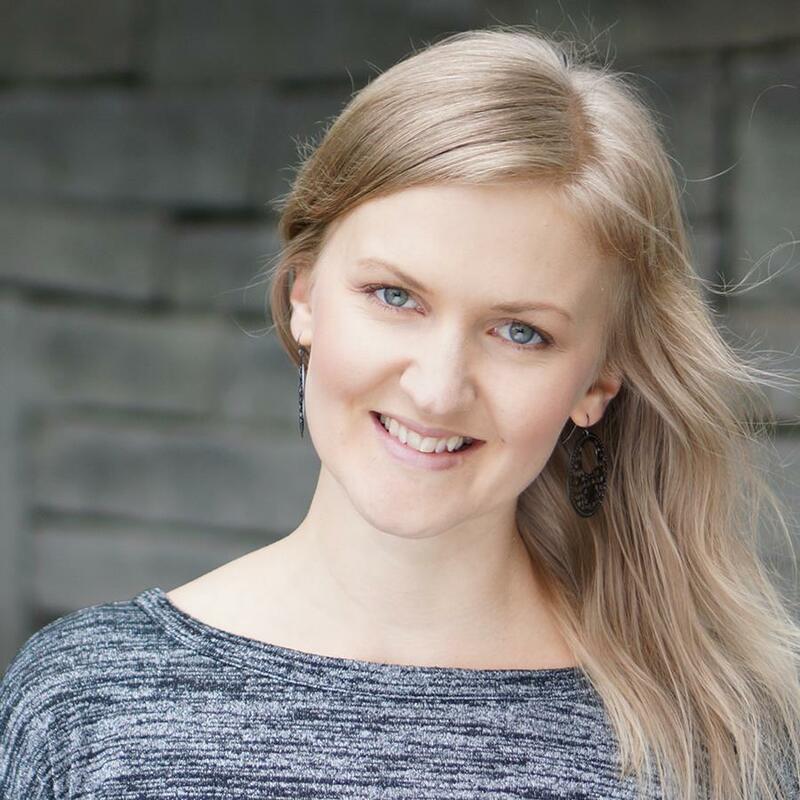 I'm Emelie Kamp, co-founder and green living coach. I want to invite you to something extraordinary and desperately needed. In 2014 we began a journey to showcase a lifestyle of wellness with our first wellness center. Now I'm excited to announce Healthy Vacation Club. Organic, non-toxic, sustainable vacationing; and an experience. 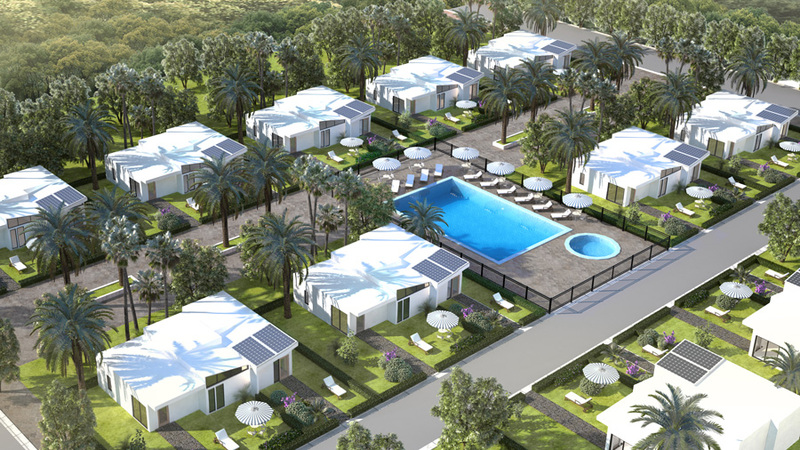 Pre-booking starts soon as well as investment and ownership opportunities. Get Updates & Early Booking! 3D render of the Healthy Vacation Club in Orlando, FL. Are you as tired as I am of not having a healthy place to stay during your vacation? Chlorine bleach & toxic cleaners, chlorinated & fluoridated water, mold & mildew, EMFs, VOCs, and other toxins. A vacation is supposed to make you healthier, not more sick! Emelie Kamp, Co-Founder Worth it Living, Licensed Nutritional Counselor, Wellness Coach & Green Living Coach. Having autoimmune disease has made my body more sensitive to chemicals and molds. I’ve realized how much need there is and know we can do something about it. While the move toward greener sustainable houses is booming, the move towards healthier homes is just beginning. It’s a challenge, requiring a deep understanding of both health and homes, but we have a pretty extraordinary team and partners to do just that! We’re starting to build in Orlando, FL, close to Disney World and other amusement parks. After that we’ll listen to where our customers want homes and vacation rentals. We’re already looking at other properties in Florida, California, Utah, and Colorado. We’re currently ready to build in a good amount of the south east, finalizing details for the west coast, and working towards central and eastern US. I'm really excited to show you what we've made for you. Click the button below to see how you can be one of the first to book a room, as well as learn more about opportunities for you to own or invest in a part of this exciting project. Why Does Healthy Vacation Club Matter to You?